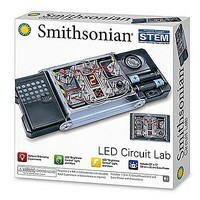 Shop online for 15 nsi science kits / projects / experiment / educational kits at discounts up to 50%. Kits is the most popular of the 4 nsi science kits / projects / experiment / educational kits categories, then Mineral/Fossil, and Optical. 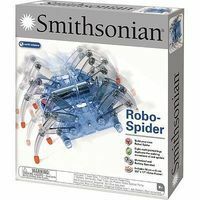 This is the Smithsonian Robo-Spider. Suitable for Ages 8 & Up with Adult Supervision. 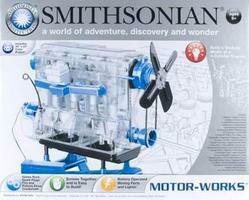 This is the Smithsonian Motor-Works Kit by NSI International For ages 8 years and up. 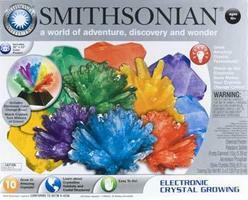 This is the Smithsonian Electronic Crystal Growing Kit by NSI International For ages 10 years and up. 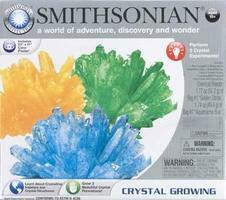 This is the Smithsonian Crystal Growing Set. Suitable for Ages 10 & Up. 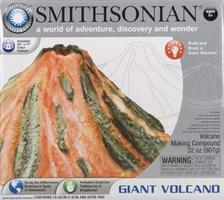 This is the Smithsonian Giant Volcano Kit by NSI International For ages 8 years and up. This is the NSI Smithsonian Mega Science Lab. Suitable for Ages 10 & Older. This is the Magic Rocks Instant Crystal Growing Set from NSI. Suitable for Ages 10 & Up with Adult Supervision. 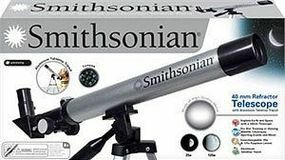 This is the NSI Smithsonian 150X, 450X and 900X Microscope. Suitable for Ages 10 & Older with Adult Supervision. 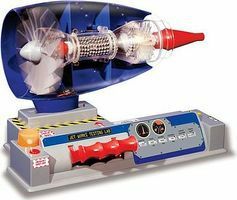 This is the Smithsonian Rocket Science. Suitable for Ages 8 & Up with Adult Supervision.